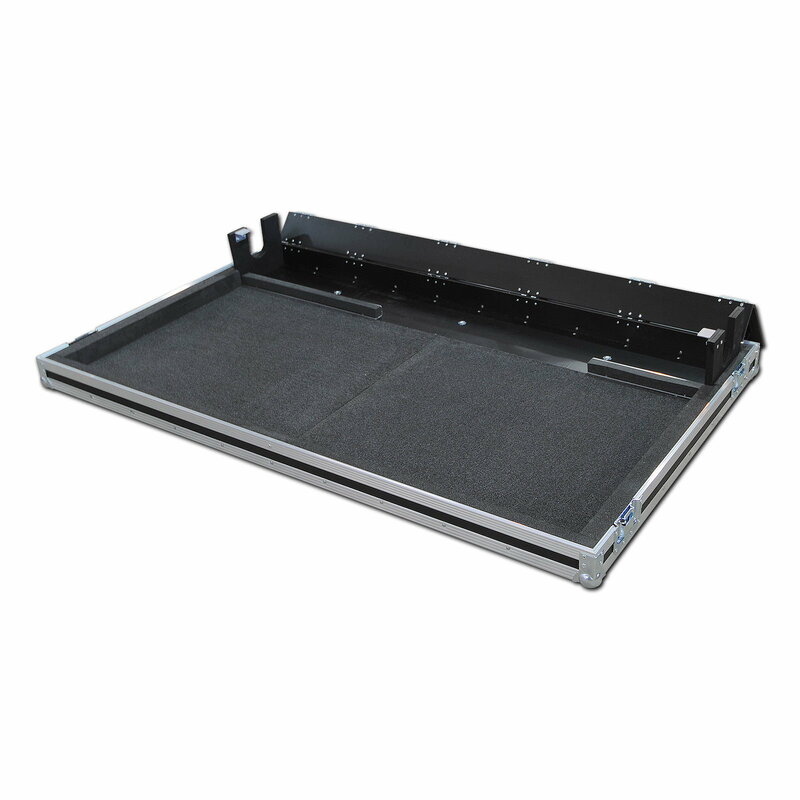 Soundcraft GB8 32Ch Mixer Flight Case With Dogbox And Castors 4.75 out of 5 based on 8 ratings. 8 user reviews. Great product and great service as always Been using this company for years and still all flight cases working well . Very well built, fast shipping. Thanks. Excellent bit of kit prefect fit. Usual Flightcase Warehouse high quality ... the ultimate protection for your mixer. Makes life and load-ins much easier. I love the flap for the headphones ... nice touch! Outstanding advice / service. 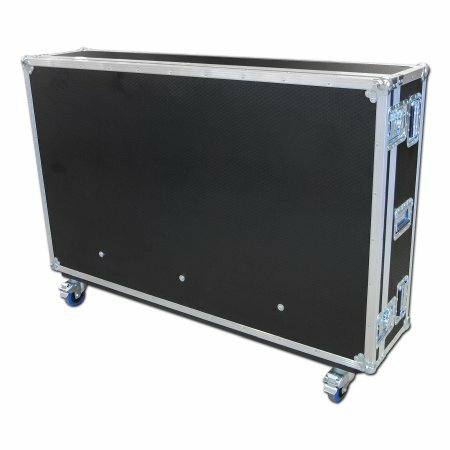 The only flight case currently available for this mixer. Luck would have it that it happens to be a great product from a great company. Very good, quick delivery, very good case; everytime again.